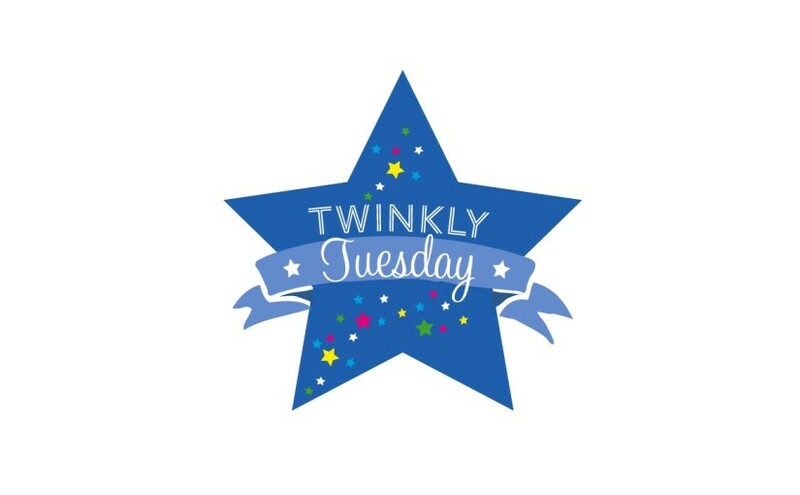 Twinkly Tuesday - July 21, 2015 | How Do You Do It? 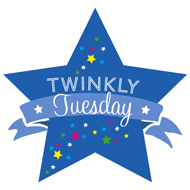 Welcome to this week’s Twinkly Tuesday, the link party hosted by Sadia here at HDYDI, Caro of The Twinkle Diaries. Lisa at Mummascribbles is usually on board too, but she’s off this week. I simply cannot get farther in this post without acknowledging a great loss to our wonderful community. Julia, who blogs at Rainbeaubelle, has been part of our tight knit group for some time now. 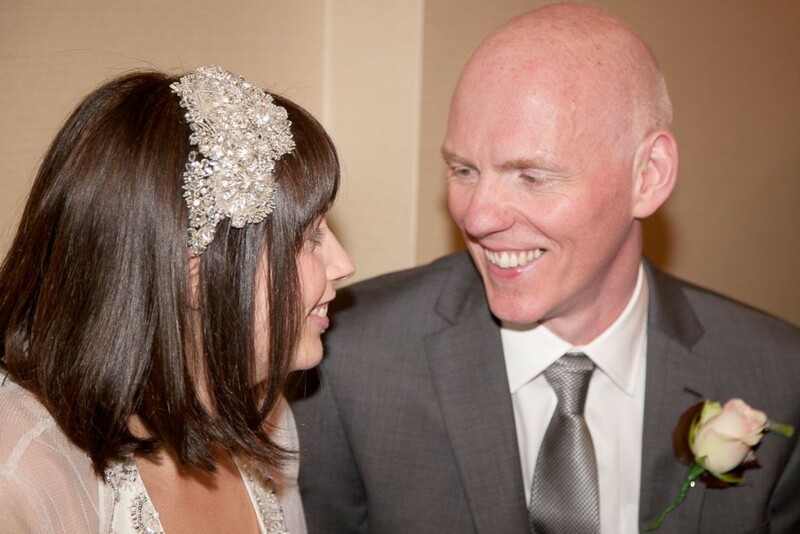 Many of you, like me, have followed her blog as she and her husband Roger gracefully walk the road of his terminal cancer, trying to make the most of the time they have. They have created for their children memories that will raise them up during the tragedy around the corner and the years that follow. They did their best to find some normalcy in a situation in which “normal” is a stranger. Sadly, that tragedy is no longer around the corner. It is here, right now. Roger took his last breath on Friday. He leaves behind his loving wife, Julia, and two children, Sam and Flo, aged 6 and 2. Here at Twinkly Tuesday, you can meet new people, share your posts, and read blogs you might never come across elsewhere. 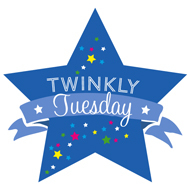 Twinkly Tuesday participants are generous commenters and talented writers. And sometimes their words and stories, like Julia’s, grab you by the heart and won’t let go. My Tuesday Twinkler for the week is from Hectic Dad. Jeff is further down the road of parenthood than I am, and I look to his example for how to be a great parent to pre-teens, adult children and, eventually, a wonderful grandparent. His post about his adult daughter’s sudden and debilitating medical issues left me in an ocean of tears. 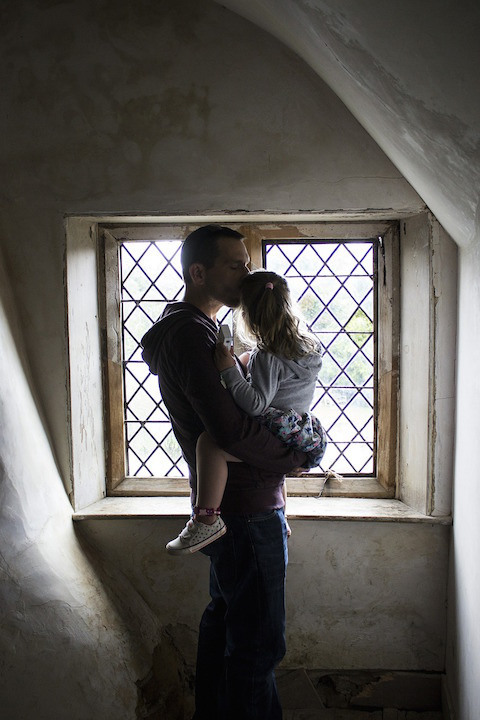 He dropped everything to go to his 23-year-old, only to realize that he could no longer “Kiss it and make it better.” As of his last update, Hectic Dad’s daughter has been in pain for a week, with no explanation or relief in sight. Lisa’s Tuesday Twinkler this week is from Motherhood: The Real Deal. Talya’s topic: “*NEWSFLASH* Why having a baby WON’T save your marriage.” This hit home especially hard for me; I was the baby intended to save my parents’ marriage, and my mother has never failed to remind me that I never fulfilled her purpose in conceiving me. Talya’s point is one that all of us who already have one or more children know: having a child puts enormous stress on a relationship. You want a strong relationship into which to bring a child. A new baby won’t rescue a relationship on the rocks. In fact, it may simply speed its demise. Caro’s Tuesday Twinkler is from Parenting Highs and Lows. 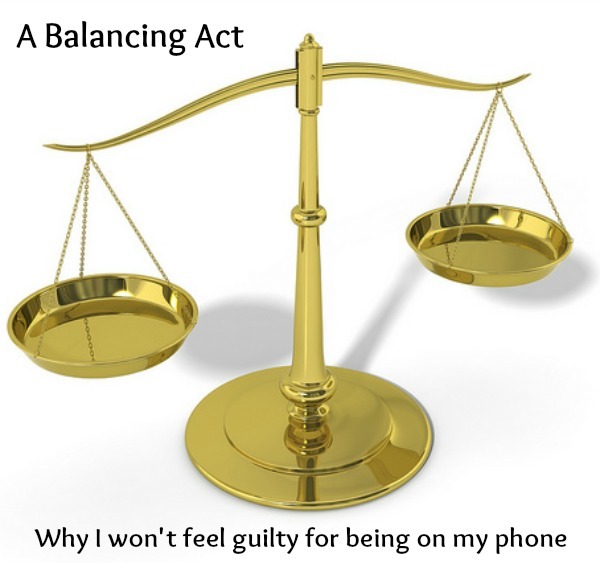 In her post “A Balancing Act“, Rachel talks about her relationship with her phone and how it is part of the delicate balance of her career and family. For her, a freelance writer, untethering from the online world means missing out on jobs, jobs that support her family. Much as the idea of not using her phone around the kids is a nice one, it doesn’t fit into her family’s balance. The flexibility her phone affords her to explore further afield of an office allows her to be more present for her children, even if it is with phone in hand. Take a moment to visit these posts, if you can. We would love it if you paid a visit to the other host links, and any others that look interesting. And please, however little time you have, take a moment to hold your loved ones closer, to say “I love you” an extra time or two, in honour of Roger and Julia. Link one post, old or new, that you think deserve more readers! Follow Katelyn Fagan of What’s up Fagans?’s board How do you do it? & the *Twinkly Tuesday* Linkup on Pinterest. Thanks for the tweet notification. I can’t link today but join in another time. Quick question: how did you create the ‘skip to’ links? Also just to let you know that the last one isn’t working. Ooh, thanks for letting me know about the broken link. I’ll fix it shortly and create a little demo so you can see how to create anchor links yourself! Here are instructions for adding post-internal links: https://mommybloggingguide.wordpress.com/2015/07/25/how-to-add-anchor-links-to-provide-shortcuts-within-your-blog-post/. Such sad sad news. My heart goes out to them at this heart wrenching time. On a side note, thanks to Lisa for choosing my feature as her Twinkly Tuesday post..
Next Next post: Twinfant Tuesday: What Do You Prioritize During Infancy?